In 2011, pianist Daniil Trifonov was still a student at the Cleveland Institute of Music, albeit a student who had just won prizes at three elite competitions. In a stretch of nine months, the Russiaborn Trifonov was awarded third prize at the International Chopin Piano Competition, followed by first prizes at both the Rubinstein and Tchaikovsky competitions. “If you consider a competition as a trampoline to a career, it opens a lot of doors, and then it’s important how you use it and develop,” he told MA at the time. The 2017-18 season has seen the 27-year-old Trifonov as soloist with a host of major orchestras, plus more than 20 recitals of works by Chopin and modern composers influenced by Chopin, all in support of the pianist’s fourth album for Deutsche Grammophon, Chopin Evocations. His previous release, Transcendental, a double album of Liszt études, won the 2018 Grammy for Best Instrumental Solo album. A highlight of the season has been his seven-concert Perspectives series at Carnegie Hall, which has included much Chopin as well as a two-piano recital with his teacher in Cleveland, Sergei Babayan. 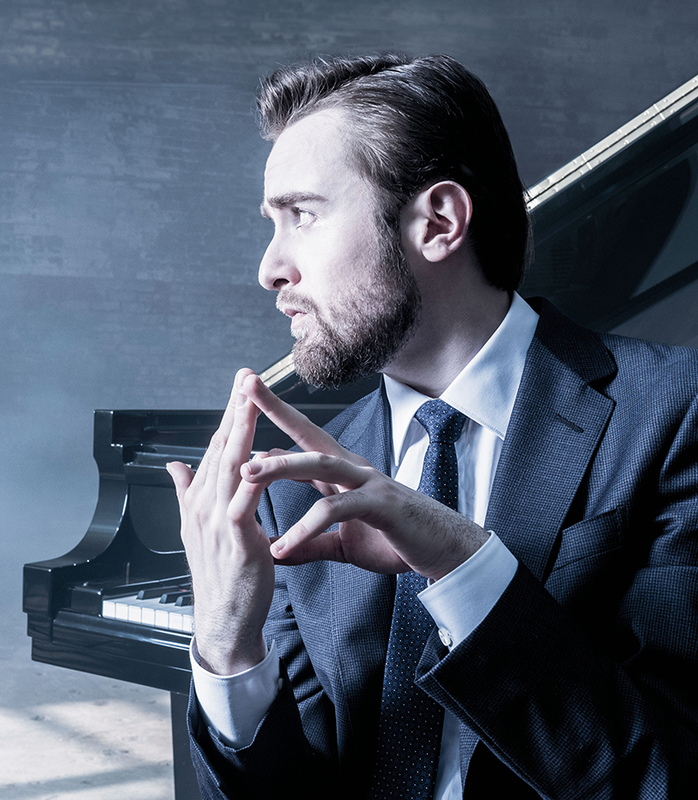 Like his idol Rachmaninoff, Trifonov is both a piano virtuoso and a composer. In the past year he has performed his own 2014 Piano Concerto in E-flat minor with the Mariinski Orchestra and the Detroit Symphony Orchestra, and it is on his program with the Aspen Festival Orchestra in July. He has a double chamber concerto for himself and violinist Gidon Kremer in the works.